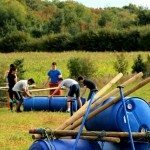 Make a splash this summer with our exciting raft build and race in the beautiful Kent countryside away from the hustle and bustle of the City. 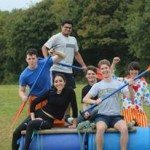 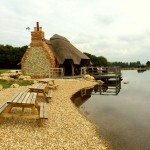 Team Tactics are delighted to offer a fantastic, unique event for your summer out of office party. 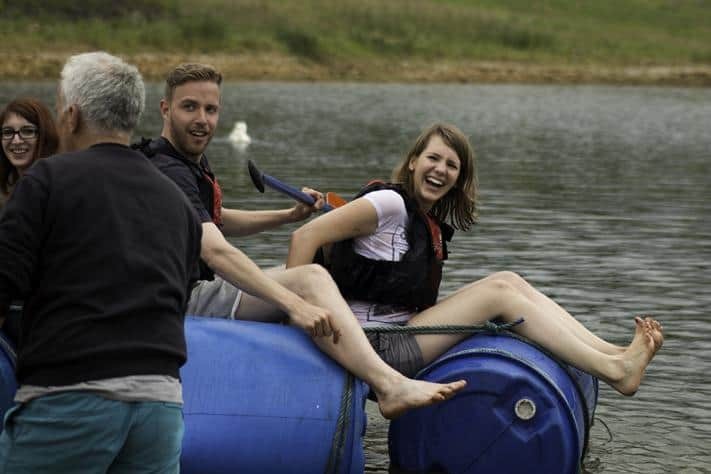 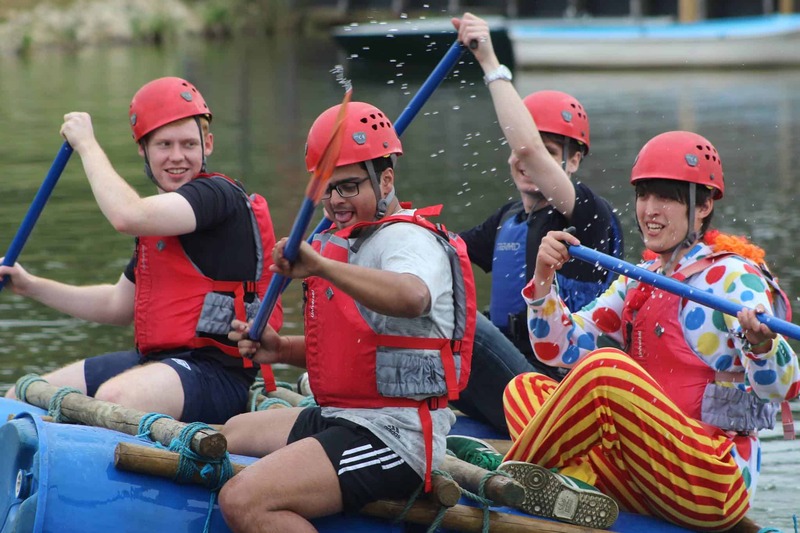 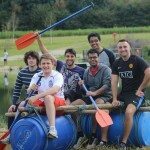 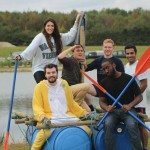 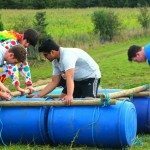 With glorious sunshine set over a picturesque lake, it’s your turn to use your problem solving skills, communication and humour as you enjoy a raft build and race. 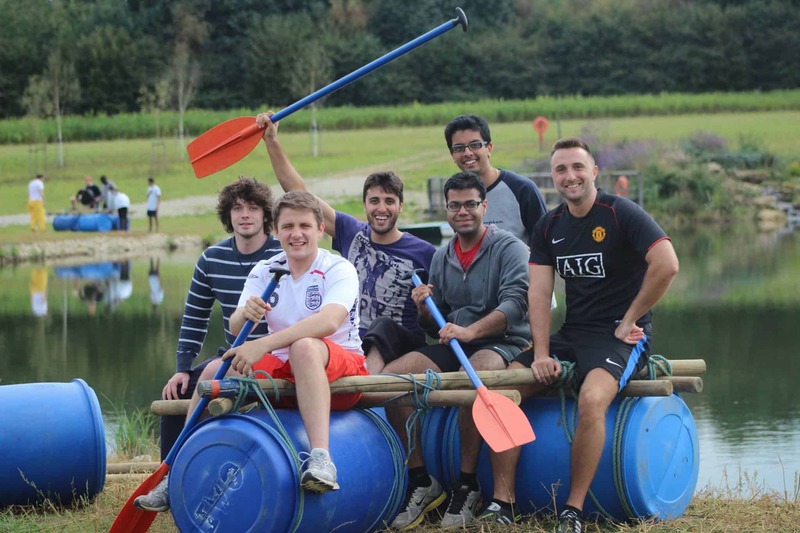 Your mission is to create a homemade raft from the given materials and to race some members of your team to the other side of the lake before the others to be named the winner. 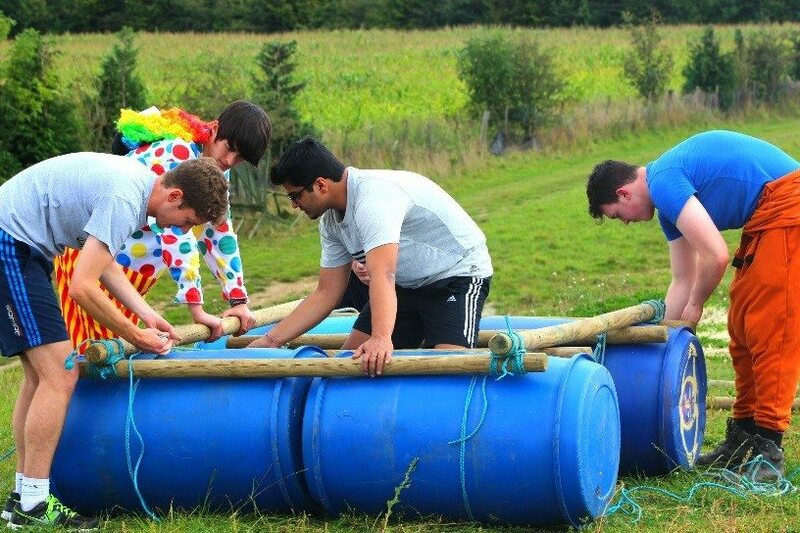 This is an exhilarating activity bringing together competitiveness and hilarious fun as you test out your rafts capabilities to avoid that sinking feeling! 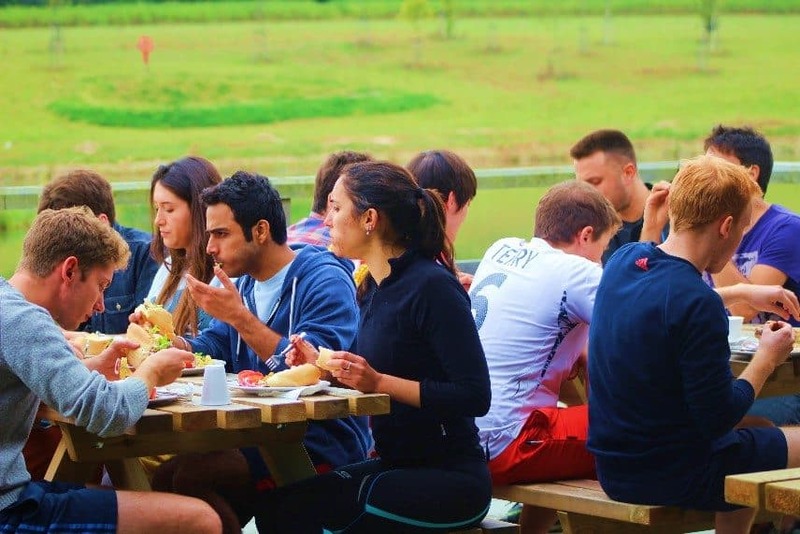 Your day doesn’t have to end there with plenty of other activities available to extend your summer party experience, with a delicious BBQ to enjoy in the sunshine while you discuss your memorable time on the water. 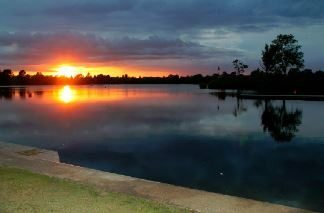 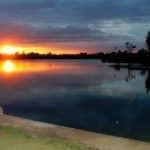 We offer an absolutely stunning backdrop of an African Safari Lodge overlooking the water for your BBQ. 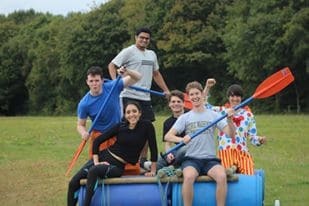 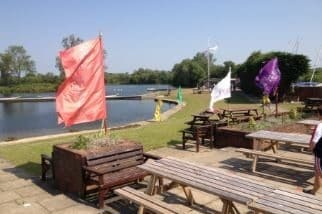 Make this summer one to remember by joining us at our Kent venue for an enjoyable Raft Racing summer party experience. 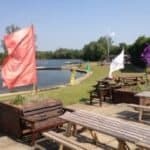 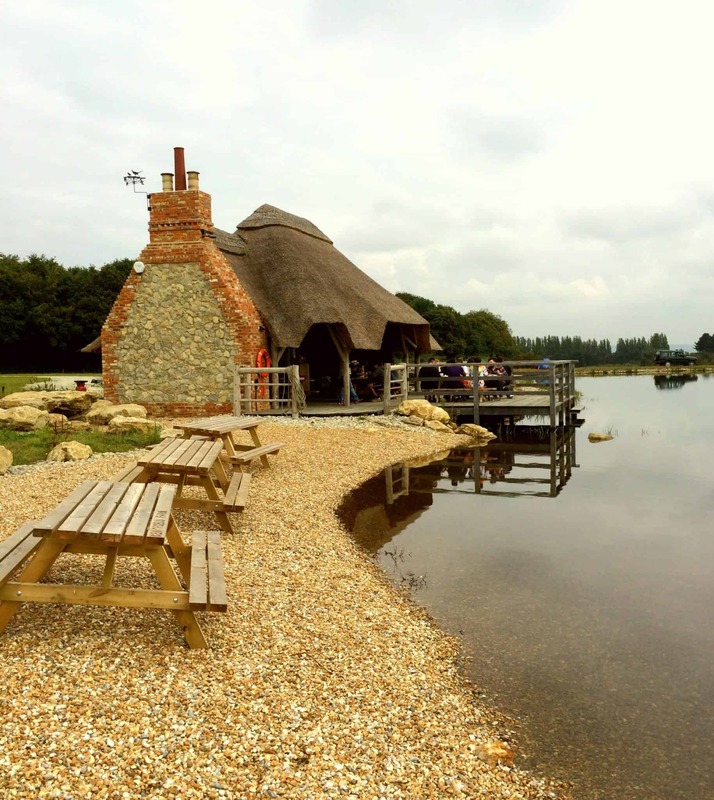 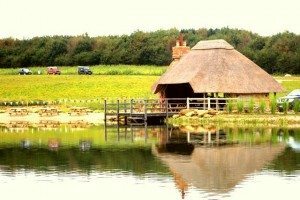 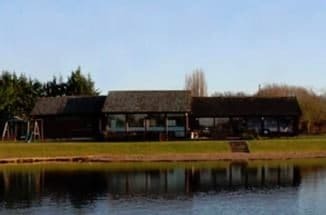 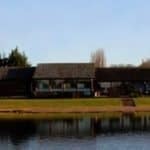 Set amongst beautiful scenery and boasting a fantastic lake, means that our venue is the perfect places for a fun packed summer event. 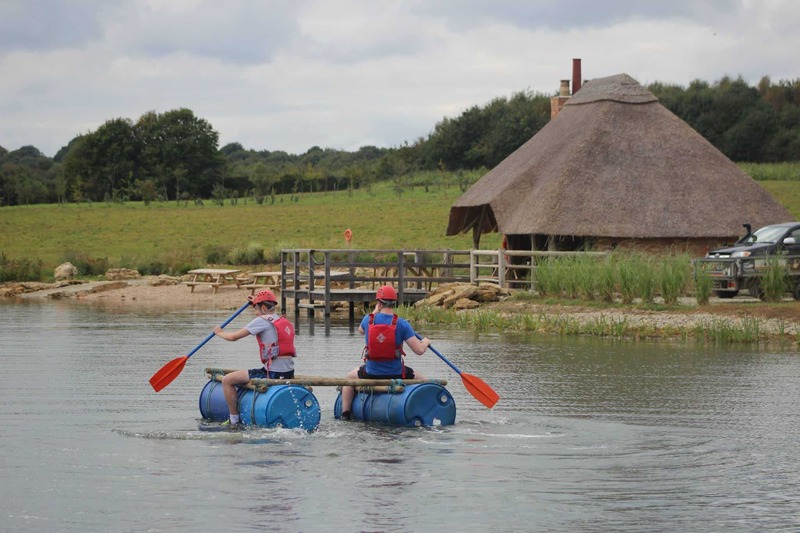 As you soak up the glorious sunshine next to our safari lodge you will be given the appropriate materials to design and build a raft with the mission of carrying your team from one side of the lake to the other preferably dry! 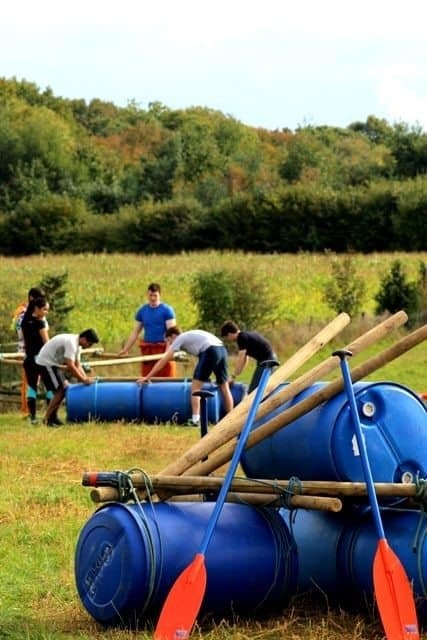 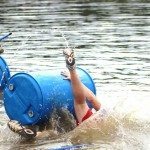 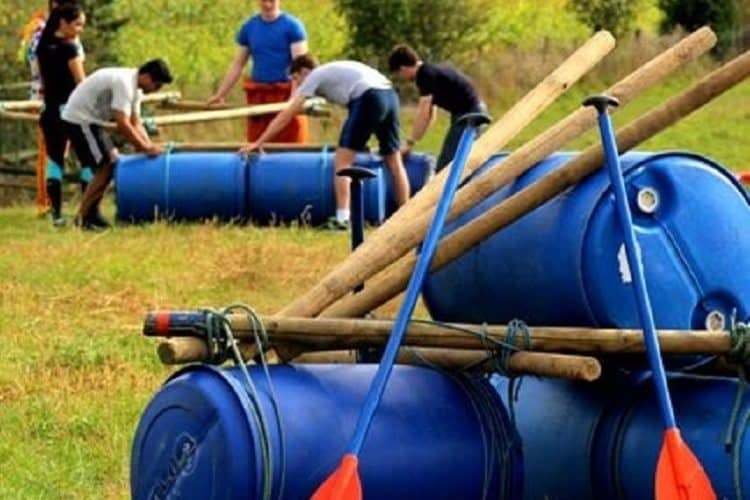 You will be armed with barrels, wood and rope as your team decides how to design a buoyant raft. 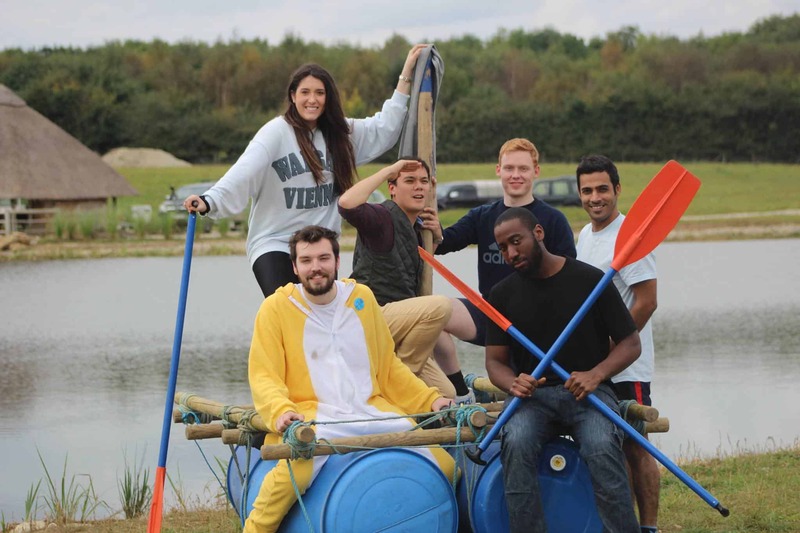 After being kitted up with the appropriate safety equipment you will embark on a quest to reach the other side of the lake in the quickest time to beat the other teams. 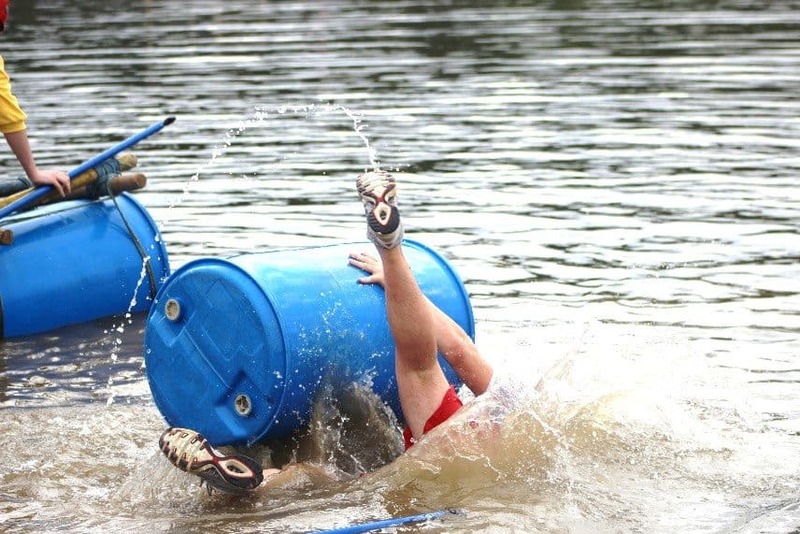 This is proven to ignite your teams’ competitive fire whilst providing great laughter all the way through. 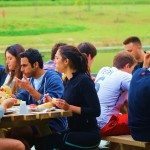 This is a perfect summer party for a group to enjoy a delicious BBQ lunch overlooking marvellous summer scenery. 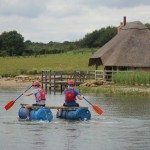 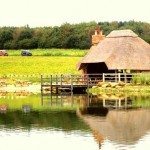 Extra Activities (Kent Location Only) including Quad Bike Safari, 4X4 Driving, Apache Rally Racing, Sporting Trials Cars, Target Archery, Clay Pigeon Shooting, Segway racing. 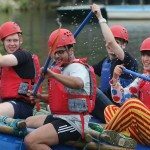 Despite the weather conditions the group thoroughly enjoyed the activity.